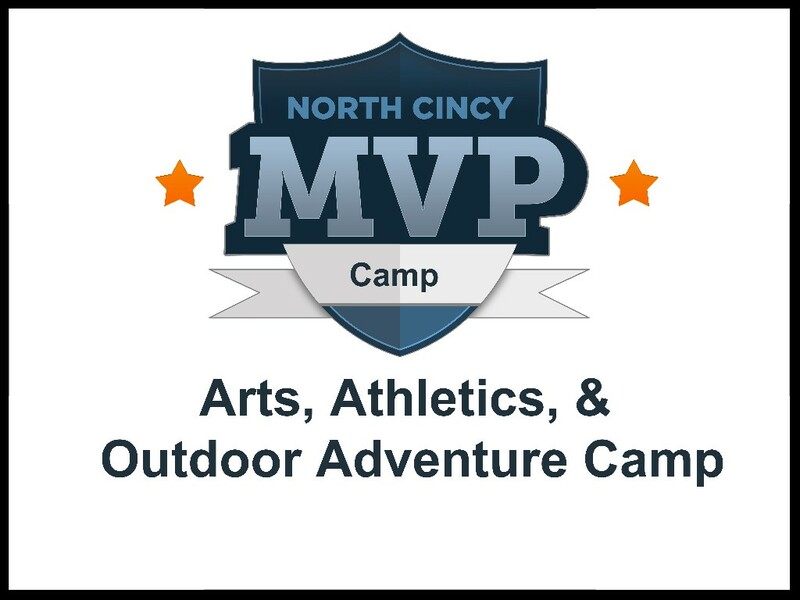 MVP Camp is focused on Arts, Athletics, and Outdoor Adventure. Your child can sign up for a skill and be trained by a volunteer who specializes in that skill! The categories are soccer, baseball, basketball, skateboarding, lacrosse, arts & crafts, and North Cincy Ninja Warrior.